The leading cause of teenage death in the United States still remains automobile accidents. Despite all efforts at educating teen drivers on safe driving habits, many teen drivers act recklessly when behind the wheel. There are a number of causes that lead to so many car accidents involving teenagers, but here are the top five. Combined, these traits can be deadly. Immaturity can cause a new driver to act in ways that are not acceptable for a motorist, such as taking both hands off of the wheel to see how far they get. Inexperience makes it more difficult for a driver to react properly when facing a dangerous situation. For example, an inexperienced driver may swerve on a multi-lane highway when they should have hit the brakes. Studies show that a teen driver is 10 times more likely to be involved in an accident in the first 500 miles that they drive. A third of the car accidents you see where a teenage driver is involved was caused by speeding. More so than adults, teenagers are impatient and rush to get from point A to B in as little time as possible. This impatience causes them to drive at excessive speeds which their inexperience is not ready to handle. The end result is often a car accident resulting in serious injuries. It is difficult to believe that with all the media attention and emphasis on the dangers of drunk driving, that anyone, including inexperienced teenagers, still engage in the practice. A quarter of all teenaged-related car accidents are the result of the driver being intoxicated. Teenagers do not yet fully understand the effects that alcohol has on their ability to drive and often think that one or two drinks will not impair them. There has been a lot of media attention about the rising concern of text messaging while driving, especially with younger drivers. Texting and driving has surpassed alcohol as the leading cause of teen-related car accidents, often with devastating results. Recently in Missouri, a young driver of her parent’s car was texting when she failed to yield before making a left turn at a busy intersection. The driver of the vehicle she struck was so badly injured that he spent months hospitalized and even more time receiving therapy in a long-term care facility. 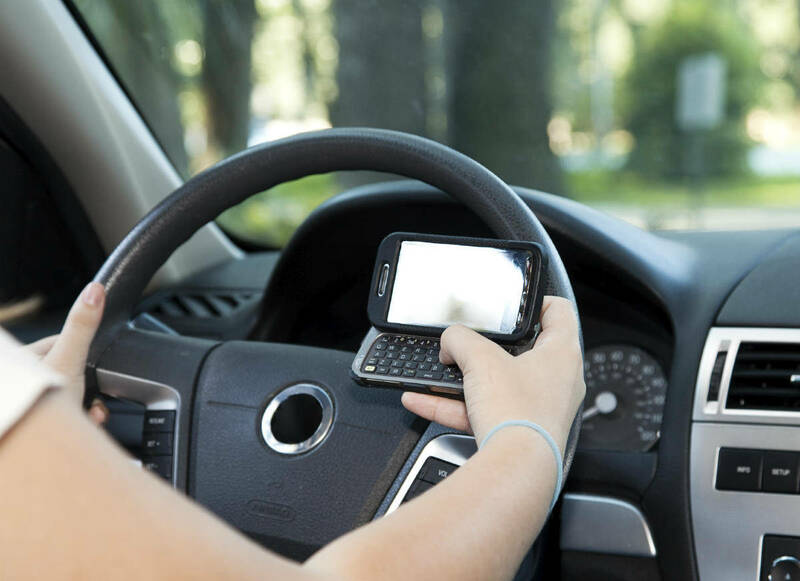 With proof of the teenager’s reckless texting while she should have been paying attention to the road, the insurance company for her parent’s vehicle agreed to a $2.15 million settlement. The only way for a teenager to learn to be a better driver is by making them responsible for their reckless actions. If you were injured in a car accident caused by a negligent driver, call The Hoffmann Law Firm, L.L.C. at (314) 361-4242.